Site revered by the Hindus, thousands of people gather here during the festival of Janai Purnima (full moon) in August-September. Legend said that the sacred lake of Gosaikunda was created after Shiva struck the rock with his stick. He purified the poisoned water by drinking it. It is also believed that you can wash away your sins by dipping in this pond. Two paths lead to the lake : one from Sundarijal/Kathmandu, the other from Dhunche/Rasuwa. This trek starts from Dhunche. 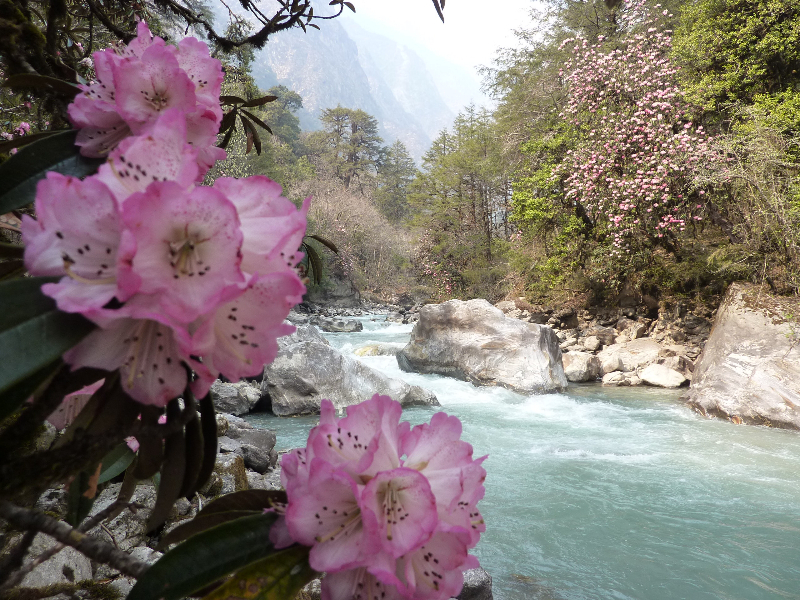 Between portions of dense forest, the trail crosses several Sherpa and Tamang villages . 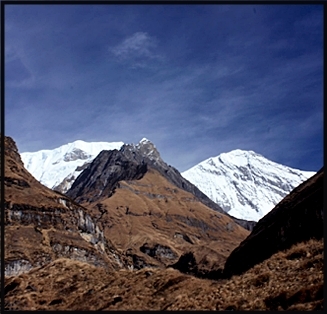 Stunning views of Ganesh Himal, Manaslu and Annapurna can be seen while trekking in this region. 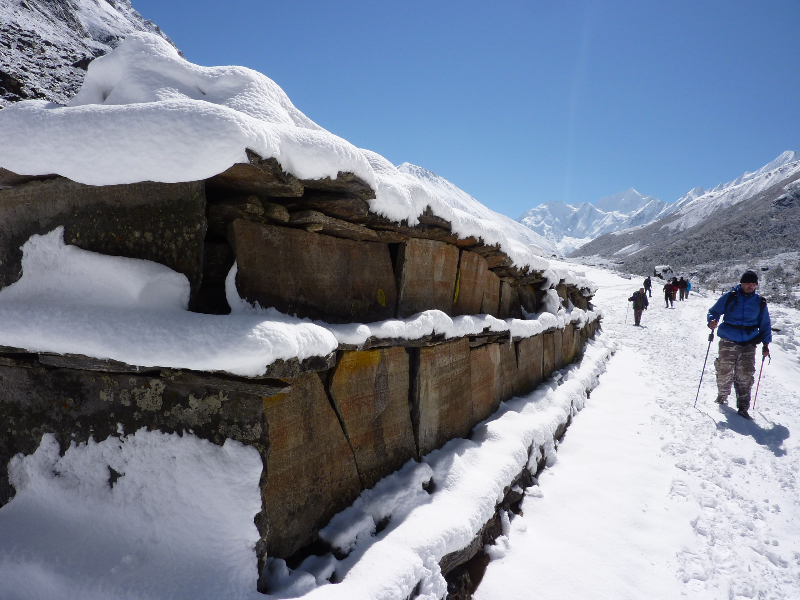 Also, you will observe many himalayan glaciers. The maximum altitude you will reach is 4610 m, which makes this trek potentially arduous to people subjected to altitude sickness. City sightseeing and preparation in Kathmandu. Kathmandu to Dhunche (2010m, 7-8 hrs). Dhunche to Thulo Syabru (4-5 hrs, 2,400m). Thulo Syabru to Sing Gompa (4-5 hrs, 2,800m). 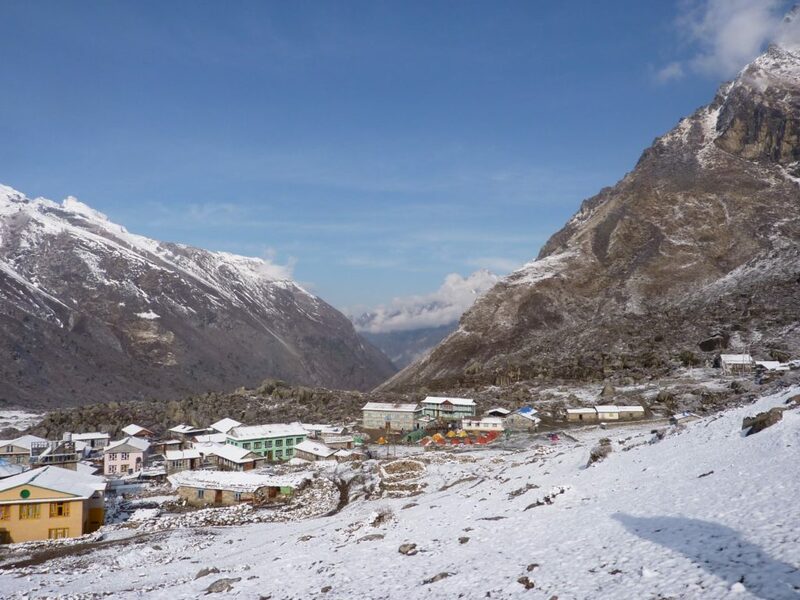 Day 6: Sing Gompa to Gosainkunda (3 hrs, 4,150m). Gosainkunda to Sing Gompa (3 hrs, 2,800m). 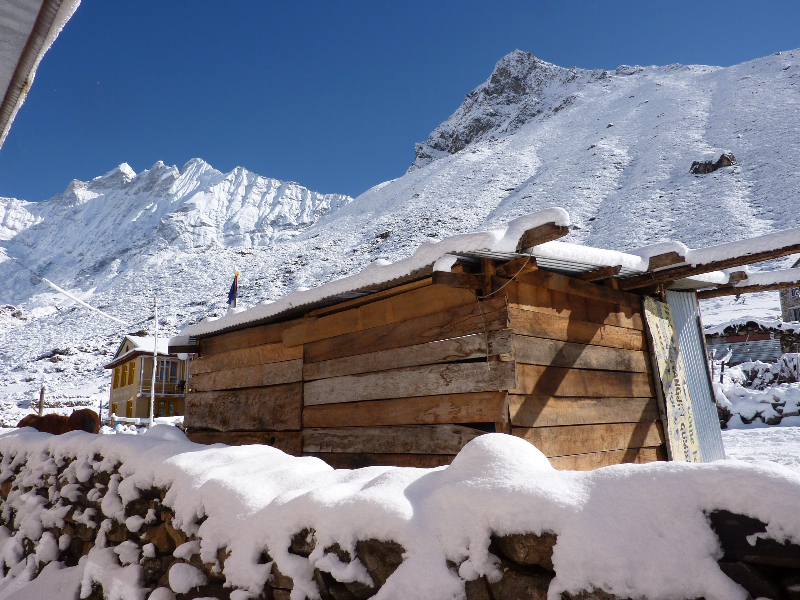 Sing Gompa to Dhunche (2,010m). Drive back to Kathmandu (8-9 hrs). Starting from 775 US$ per person. Sightseeing around Kathmandu (Boudhnath, Kathmandu Durbar Square, Pashupatinath, Swayambhunath (Monkey temple) by professional tour guide. Internal transport and/or flight within Nepal depending your itinerary. 1 hour of meditation /yoga in Kathmandu (optional).